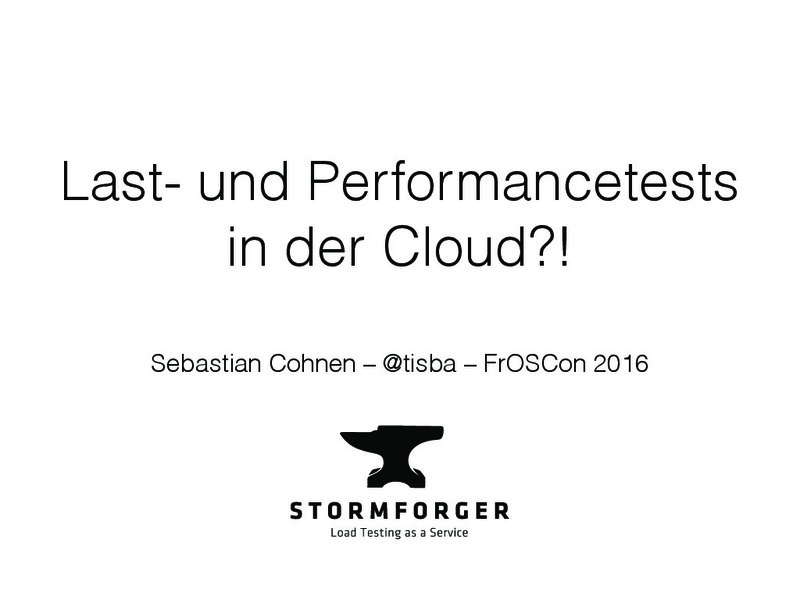 At AWS Summit 2016 in Berlin I held a session on why performance testing is still relevant in the cloud. The Cloud™ is infinite and scalable. Period. 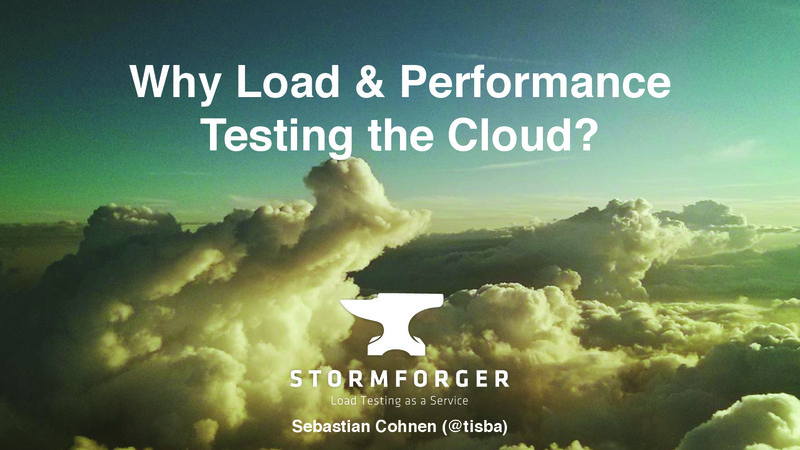 Why is it important to test for performance and scalability characteristics of a cloud-based system? Won't AWS scale for me as long as I can afford it to? Yes, but… AWS only operates and scales resources. 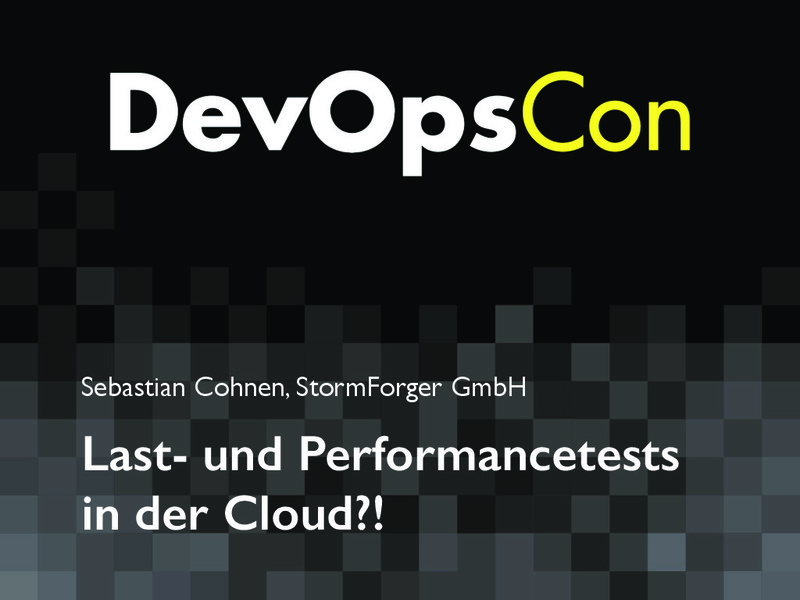 They won't automatically make your system fast, stable and – more importantly – scalable. 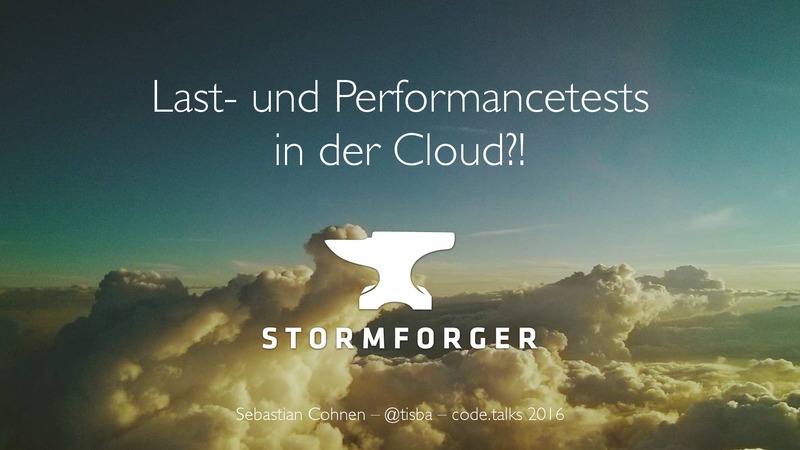 Performance testing is crucial to understand your system and architecture design and your cloud hosting environment.